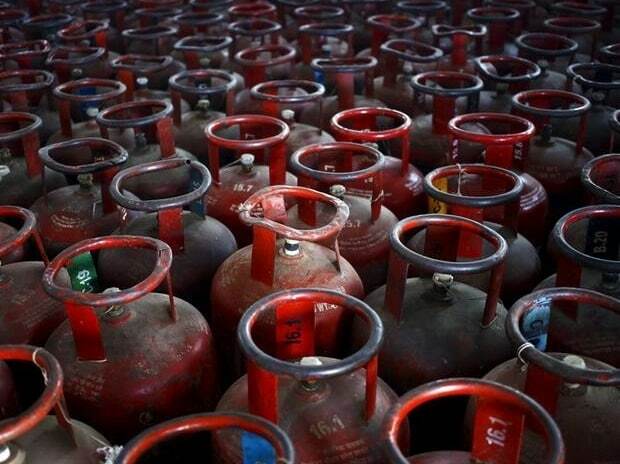 The government's push to provide clean cooking fuel to every household has turned India into the world's second largest LPG consumer whose demand is projected to rise 34 per cent by 2025, Oil Secretary M M Kutty said Tuesday. "With estimated imports of above 12 million metric tonnes in the financial year 2018-19, India stands as world's second largest importer of LPG, after China. The country's LPG imports have registered remarkable trend in the last five years, growing at a healthy CAGR of 12.5 per cent, surpassing import volumes of Japan in the financial year 2017," he said.